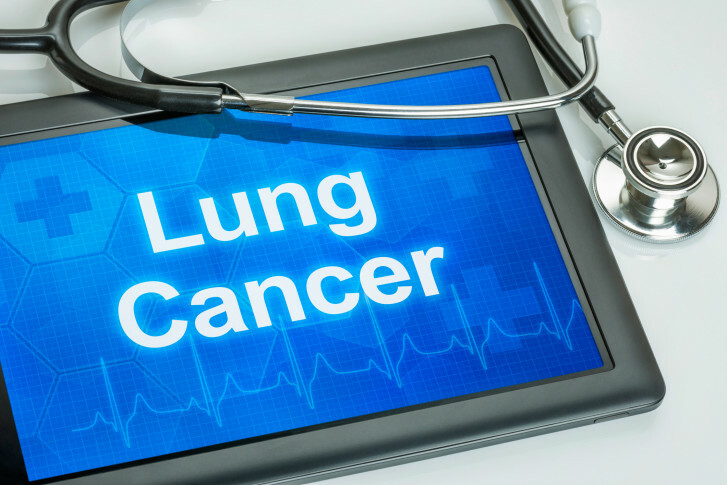 What type of lung cancer screenings are available? An individual is considered at high risk for lung cancer if they are 55 to 80 years old and have smoked at least 30 pack-years, and are either actively smoking or quit within the last 15 years. Q: If I’m at a high risk for lung cancer, how often should I get screened? What type of screenings are available? A pack-year is defined as the greatest number of packs of cigarettes smoked per day multiplied by the total number of years someone smoked. For example, if a person smoked up to one pack per day and has been smoking for 43 years, that is 43 pack-years. Even if that person now reduced smoking to half a pack per day, the most this person smoked per day was one pack, totaling 43 pack-years. As a second example: if someone smoked half a pack per day for 40 years, their tobacco exposure is 20 pack-years. If this individual quit 20 years ago, this person still has a 20 pack-year history of smoking. If you are considered high risk, you should follow the recommendations for lung cancer screening from the US Preventative Services Task Force, the American Cancer Society, and the American College of Chest Physicians. These recommendations include annual screenings with low-dose helical CT (or CAT) scans. A simple chest X-Ray has been shown to be ineffective for lung cancer screening and is NOT recommended. Likewise, MRI and/or PET scans are not appropriate screening studies for lung cancer.